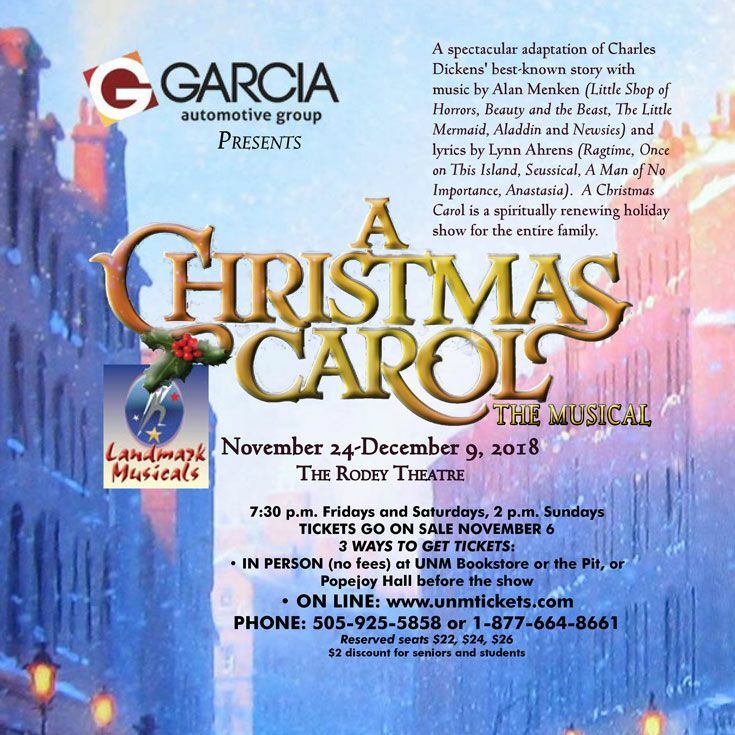 Aidan ’23 is excited to return for his third production with Landmark Musicals, A Christmas Carol which opens Thanksgiving weekend. Aidan is a “Cratchit” child, dancer, and part of the ensemble. Aidan previously performed in Pirates of Penzance and Peter Pan. This is Aidan’s 19th musical theater production. Some of his favorite roles include “Bert” in Mary Poppins, Jr., and “Curly” in Peter Pan at Oklahoma City University’s Summer Music Academy. Aidan has spent the last two summers in a two-week Jr High Musical Theatre Program. He is currently playing guitar and singing with the middle school jazz band in She Kills Monsters. 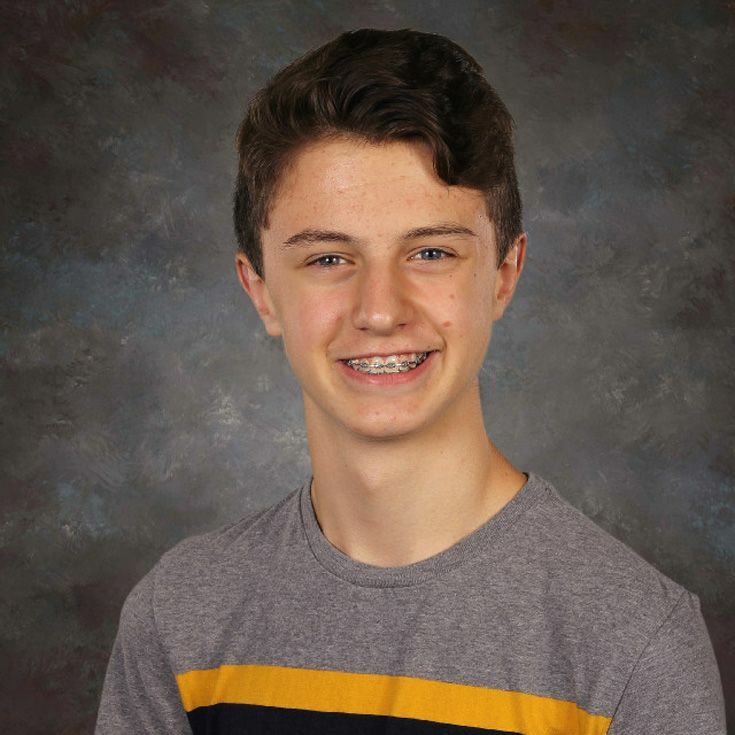 Aidan has been selected to the NM Youth All-State Choirs for three years and will be participating in his second Bosque School musical,The Drowsy Chaperone,in February.